Misleading consumers is clearly the wrong business model and also goes against the spirit of EU rules on consumer protection. The European Commission will expect very concrete answers from the app industry to the concerns raised by citizens and national consumer organizations. According to the report, customers in Britain, Germany, France, Italy, Spain, the Netherlands and Belgium spent an estimated 16.5 billion euros, or about $22.5 billion, on online games in 2011 alone. Among the proposals to be discussed are clearer explanations in games about the costs involved, removing inducements to make purchases such as “Buy now!” and “Upgrade now!” and preventing payments being debited without explicit consent. The meeting will also discuss whether companies should provide an email address that allows consumers to contact them immediately with any queries or complaints. 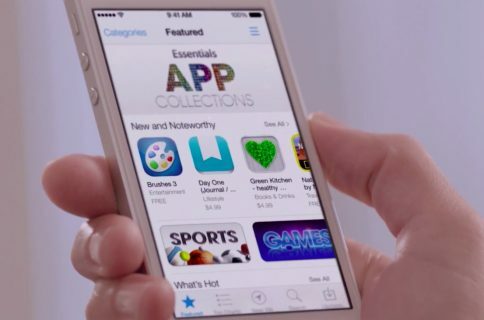 Apple recently agreed to refund U.S. users over unwanted in-app purchases. 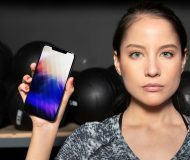 The move followed an FTC settlement which required the firm to alter how it bills consumers to ensure that it has obtained “express, informed consent from consumers before charging them for items sold in mobile apps”. Both Apple and Google are guilty as charged. The two respective technology giants years ago launched in-app purchasing as a way of giving app developers the power to monetize users by selling virtual items in apps. The problem is, neither party would initially place restrictions on the system nor would they make it possible to turn in-app purchasing off. Their loose rules have allowed app makers to take advantage of the children. Let’s be honest here, parents are uninformed and mostly unaware that the freemium model comes with quite a few strings attached. 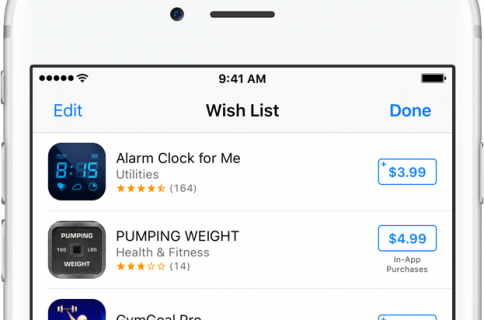 Following a string of negative publicity, Apple introduced a new iOS Restrictions switch to disable in-app purchases altogether. 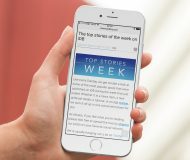 It also posted a special App Store section detailing the feature, added a warning to freemium apps about in-app purchases and put into effect a 15-minute password cut off period after which a user must provide his or her Apple ID again to make subsequent in-app purchases. 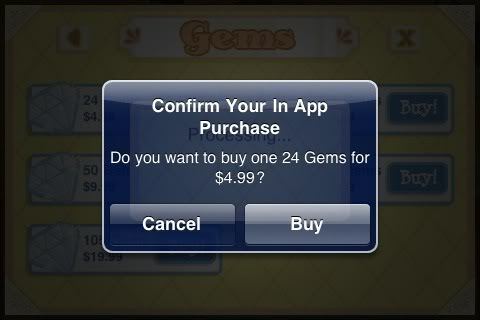 Have you or anyone in your family become a victim of excessive in-app purchasing?